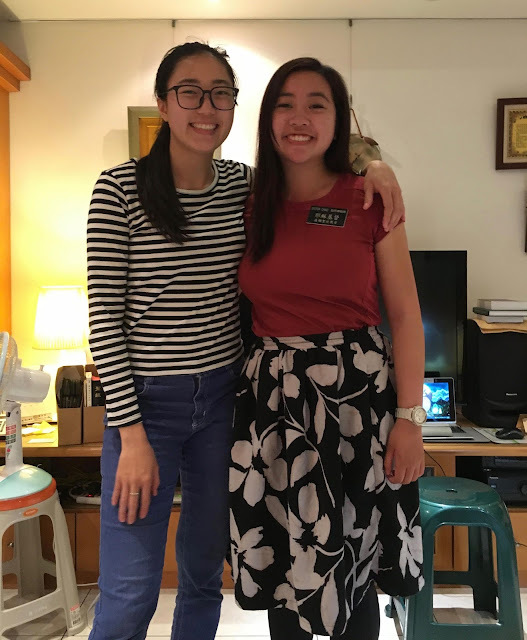 Taiwan Taichung Mission, 2013-16: Our Niece's Last Transfer in Hsinchu, Home to Several of Our Missionaries! 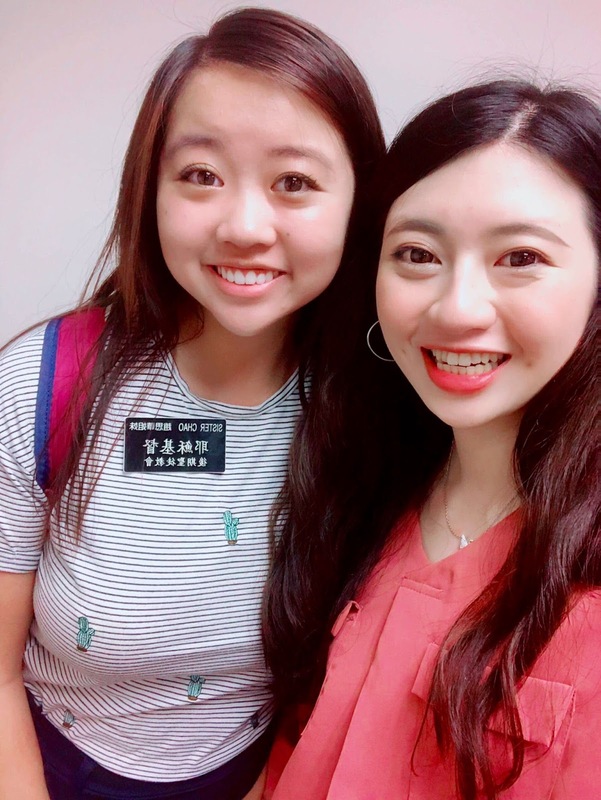 Our Niece's Last Transfer in Hsinchu, Home to Several of Our Missionaries! 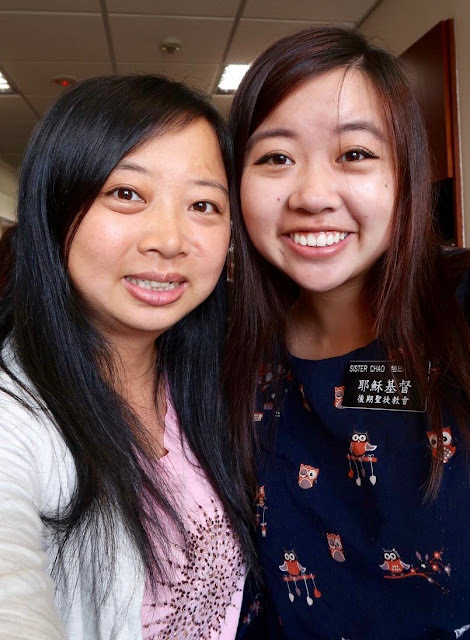 Our niece serving in the Taiwan Taipei Mission was assigned to labor in Hsinchu for her very last transfer. I'm so glad she's among so many of our wonderful missionaries! 5-2018 A Wedding in Portland, and So Much More! 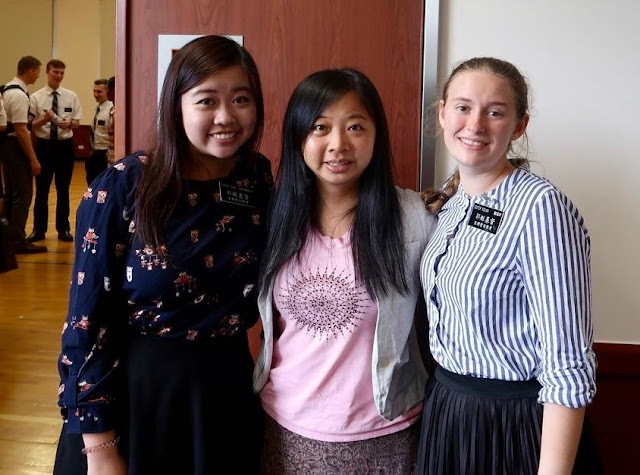 5-7-18 Look Who's Going to Taipei! The Best of Taroko Gorge!